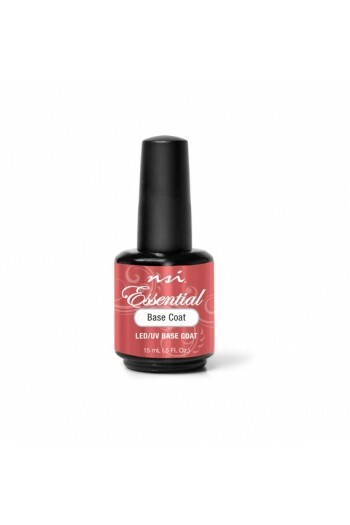 Essential Base Coat is a LED and UV curable gel base coat that provides exceptional adhesion to the natural nail. Covalently bonds to the natural nail and the product for exceptional adhesion. 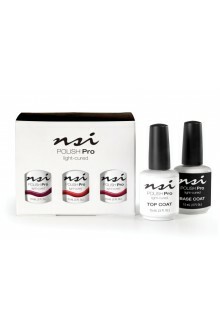 Base Coat prevents lifting, and improves the wear of Gel Polish and Hard Gel Systems.